Be a Hero with the Rescue Squad! 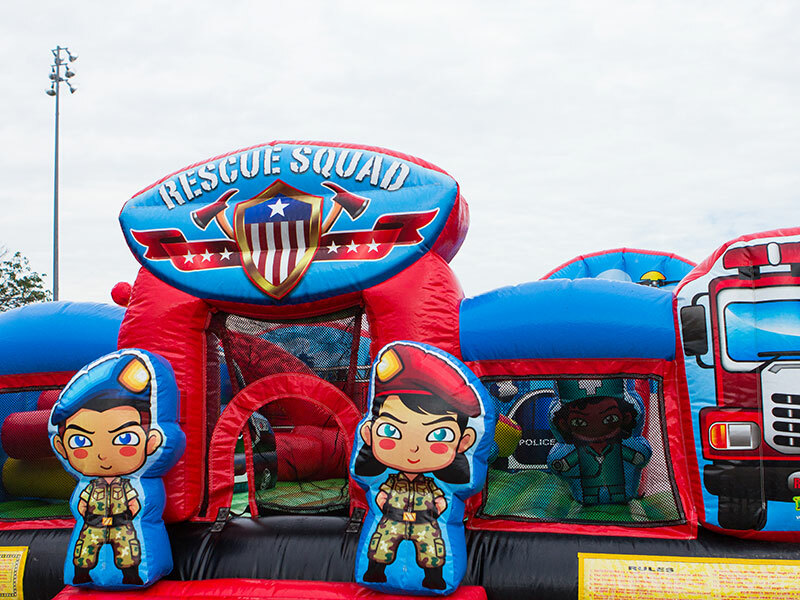 Little ones can bounce to the rescue in the Rescue Squad Playland! This fun inflatable includes an inflatable helicopter, fire fighters and mini slide. Kids will feel like they’re really saving the day one bounce at a time!